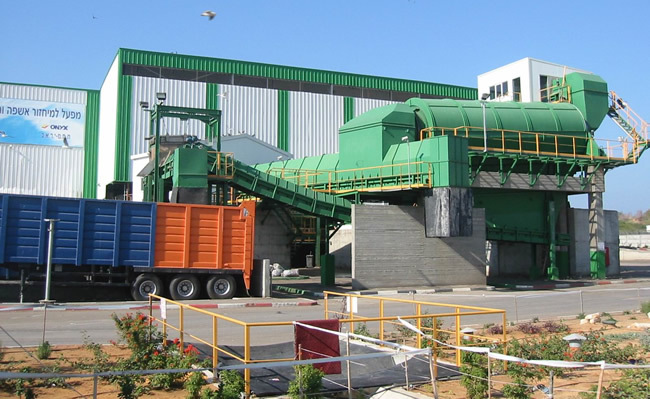 The ELKAYAM modular design system allows optimum integration of requirements for virtually any capacity or demand with unlimited formats. 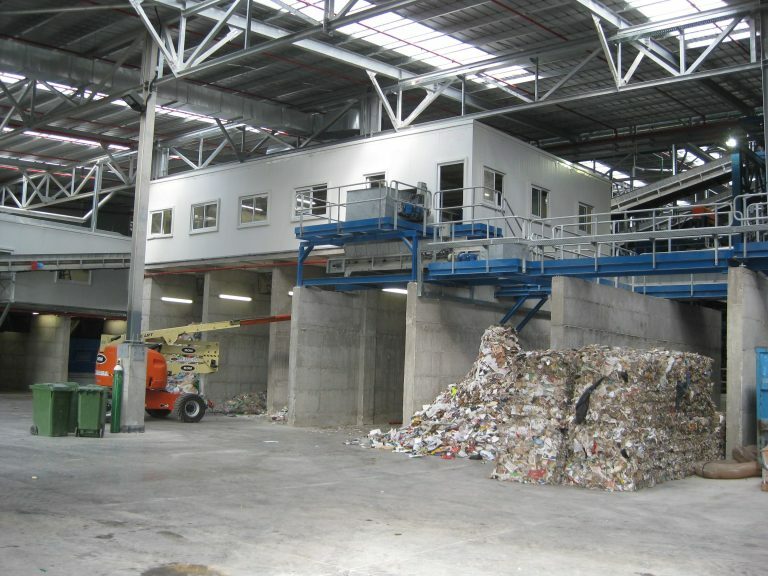 MSW Solid Waste Systems takes municipal waste after primary sorting to a rotating screen that divides the waste into principal categories. 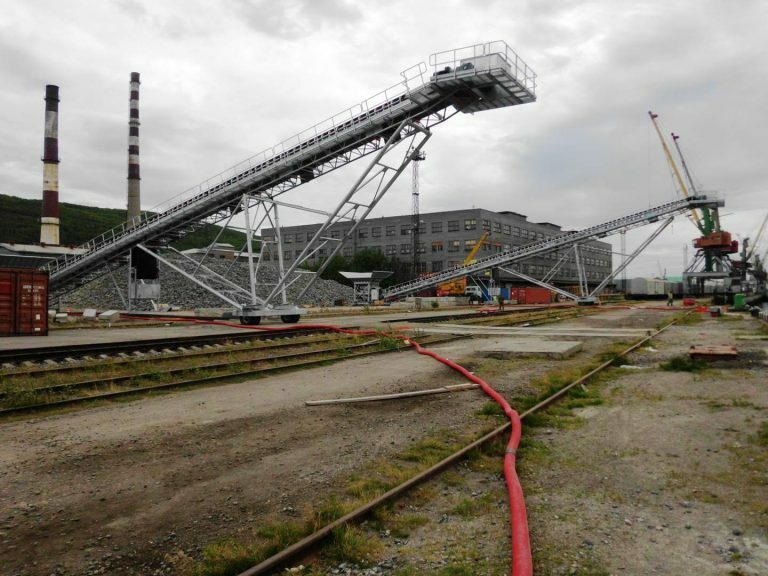 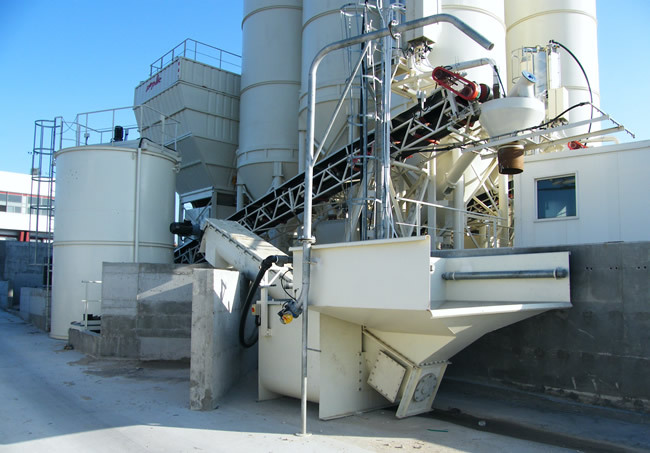 Efficient pre-sorting of demolition rubble and contractors waste into fractions for immediate processing and re-use, and the sorting and removal of unwanted fractions for sale or re-purposing. 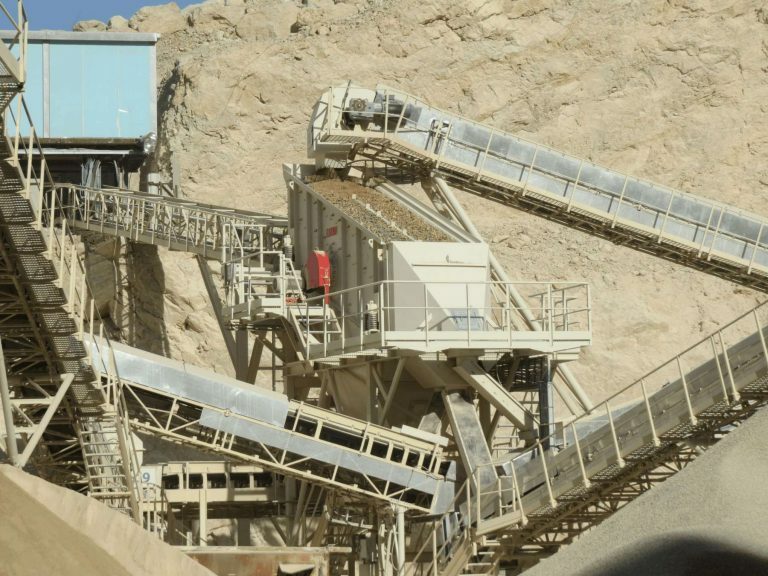 CRP plants are designed especially for recycling valuable aggregates from discarded material, as well as for improving site environment. 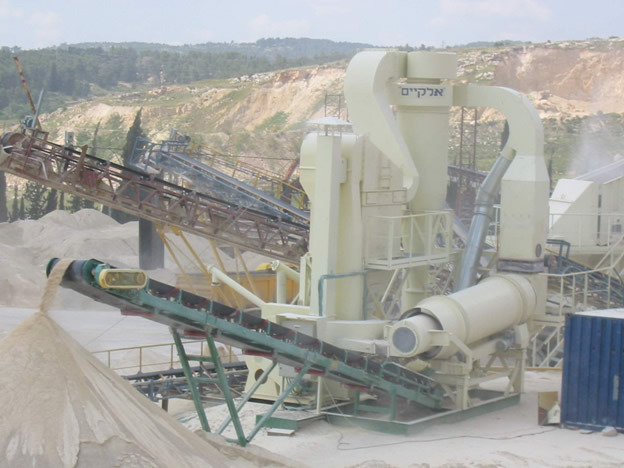 Whatever the material or the project, ELKAYAM has been designing, building and supplying screens and feeders of all types for decades. 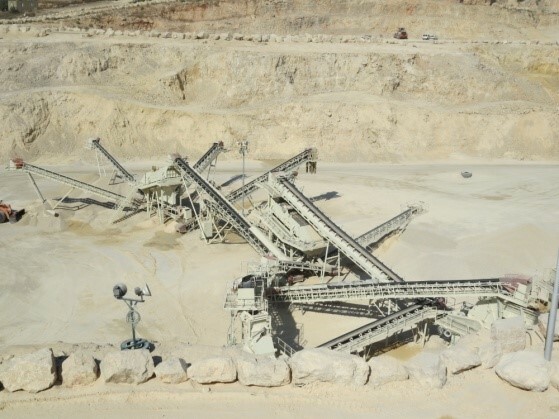 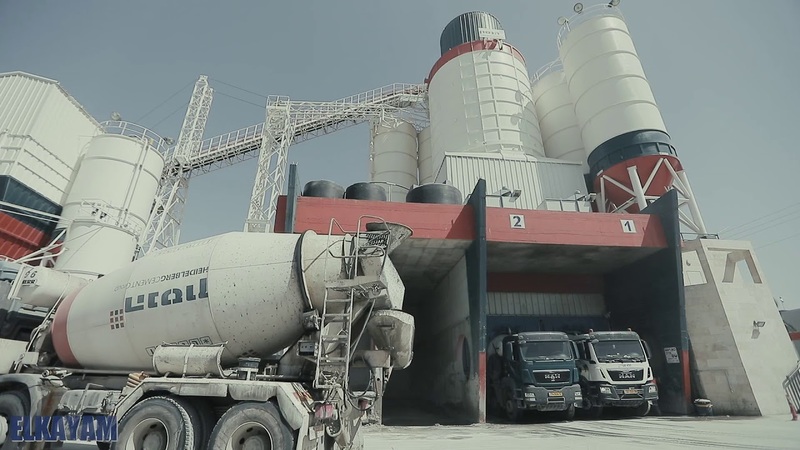 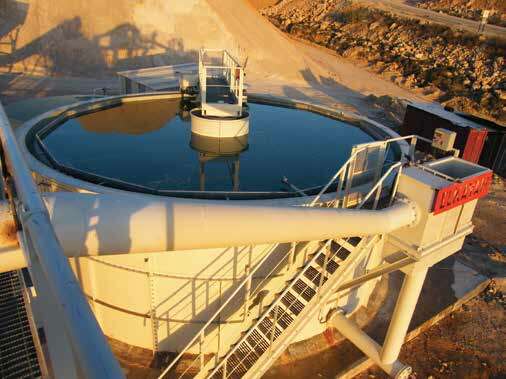 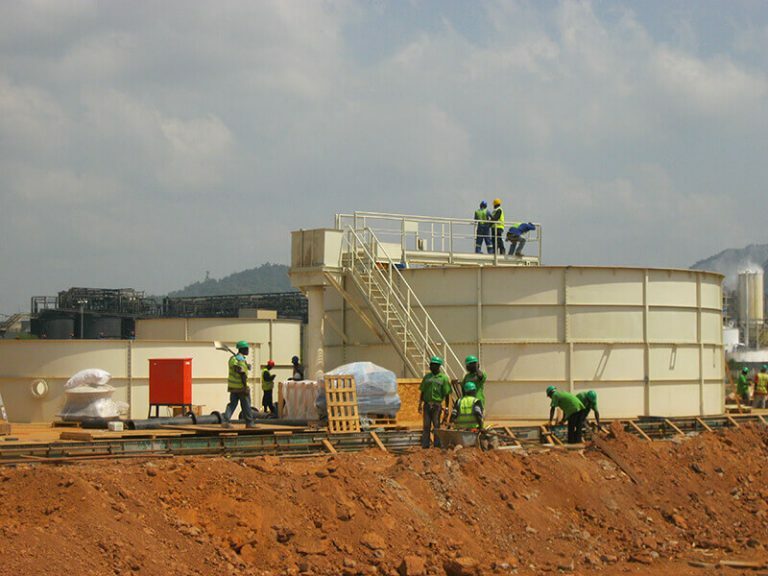 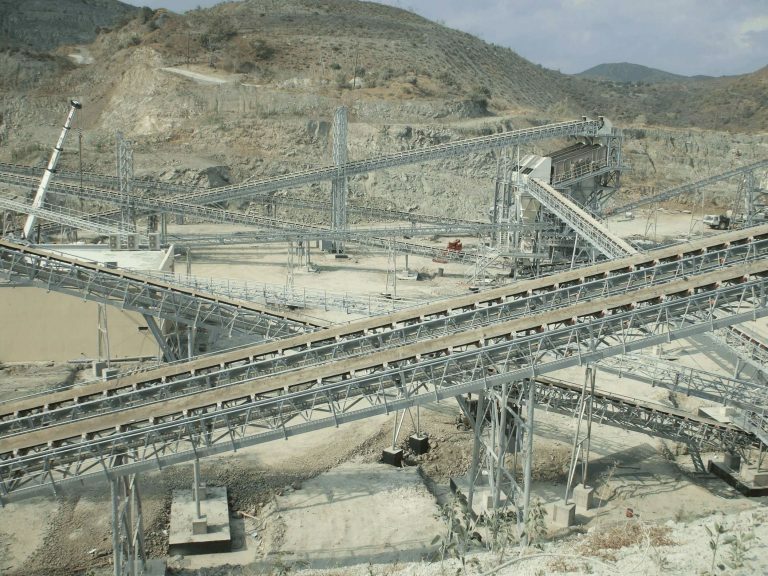 ELKAYAM supply conveying and material systems for major quarry projects worldwide able to handle materials from the smallest to the largest lump size. 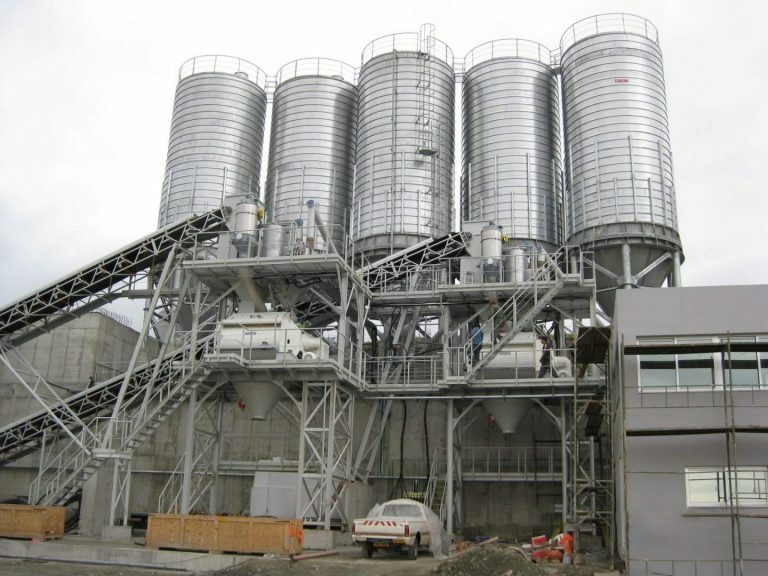 Dedicated designs to separate filler/dust from small size aggregates and deliver a much-improved aggregate where there is a high filler component.